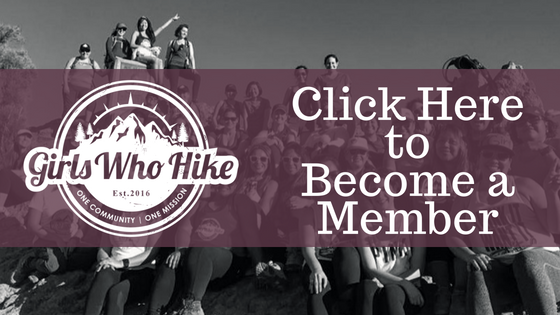 This Hike is led by GWHAZ Ambassador Lisa M. Perez! Trail Rating: YELLOW/RED: Moderate to strenuous hike, possibly unmarked trail, elevation gain of between 2,000+ft., low altitude. . Experienced hikers welcome, semi-experienced welcome if they plan on training beforehand! Looking forward to leading my first GWHAZ of 2019! This is a long hike so please make sure you are reviewing the details and asking questions prior to the hike. The White Tanks describes this as a "Double Black Diamond" which could mean some way finding or a little boulder scrambling. We will meet at the TRAILHEAD STAGING AREA off of Wildlife Way. Hopefully we can drop a car at the Goat Camp trailhead (off of Black Canyon Road) to decrease the walking distance (more on this when I have confirmed people). Please bring PLENTY of water and snacks/food as depending on our pace this hike could take upwards of 6 hours. If you have ANY questions, feel free to message me directly! !